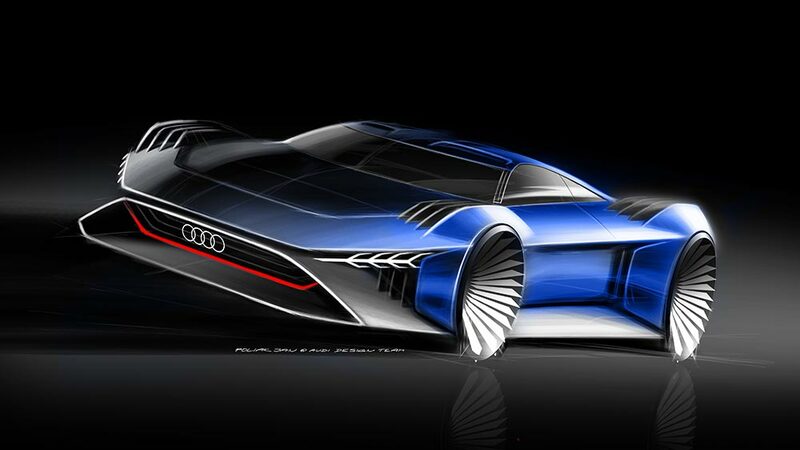 Audi brings futuristic design and mobility to the big screen for the first time with the Audi RSQ e-tron, a fictional, virtual performance concept car created for Twentieth Century Fox’s animated film Spies in Disguise. 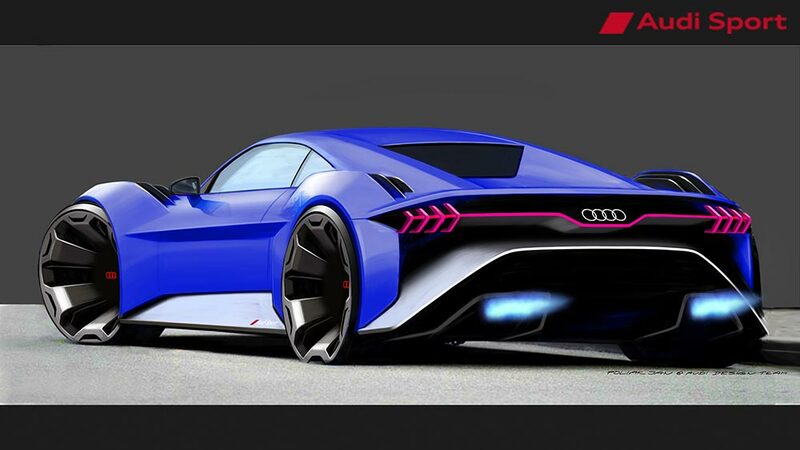 The full-battery electric model, created by Audi Design in cooperation with Blue Sky Studios, combines automated driving with artificial intelligence and transformational technology. The RSQ e-tron will be driven by super-spy Lance Sterling, voiced by Will Smith, and appears in the film’s trailer live today. The animated family film will be released in cinemas in September 2019.
commented Frank Rimili, head of Exterior Design Studio 3 at AUDI AG. At Audi Design, we combine state-of-the-art digital visualization techniques with handmade precision. These processes enable us to implement futuristic design ideas with the same precision in the development of a fictional virtual concept vehicle such as the RSQ e-tron. An international espionage story with future technologies that can save the world is the perfect match for the Audi brand” says Giovanni Perosino, Vice President of Marketing Communication at AUDI AG. “Similar to our cars, fun, innovation and performance are key elements of the storyline. said Erin Williams, Vice President, Marketing Partnerships for Twentieth Century Fox Film.